Flash Flower break the restriction of the traditional magic flowers, can be easily palm in one hand , even two flowers. 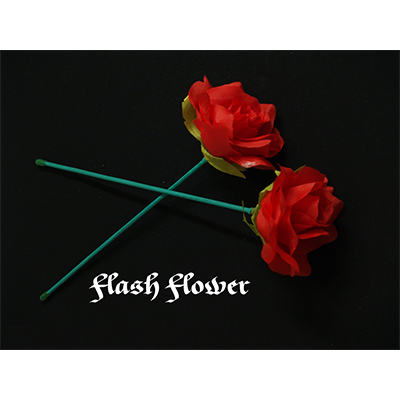 Flash Flower is a brand new gimmick that will revolutionize the traditional flower magic, designed by GT magicstore. 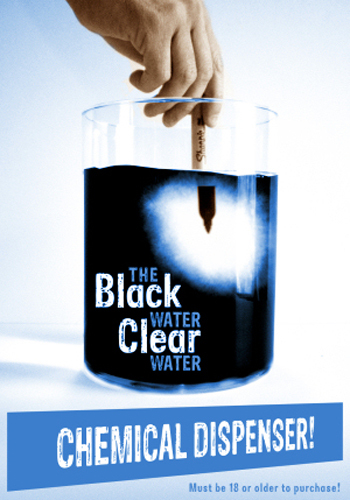 You can produce a flower instantly at you will, the special designed gimmick does all the work for you. What makes it special is that you can even produce two flowers in one hand if you wish. Flash Flower is made of special material, due to its unique properties, the flash flower can be easily palmed in one hand. Not only that, you could also have it hidden in your sleeve, pocket, or event in a topit; it is extremely versatile and practical. It is also shimmed so that you are able to load or unload it with a magnet, the possibilities are endless. 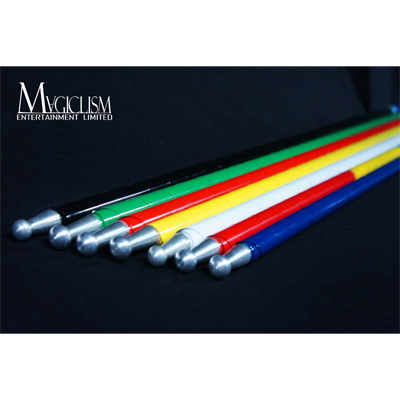 The use of gimmick is very flexible, it is truly a great utility prop that you can add to your act right way, and adapt it anyway you would like. Made of special material, reuse it without deformation. Only one hand to produce it. Can be stick on magnet.